This post contains Amazon affiliate links to products. If you talk with five people who journal regularly, you will probably hear five different reasons why they keep a journal and what benefits they receive from the practice. Technically you only need two things to start a journaling routine. Something to write on and something to write with. Over the years I’ve found that the right tools make a difference in how you approach writing and what you get out of it. 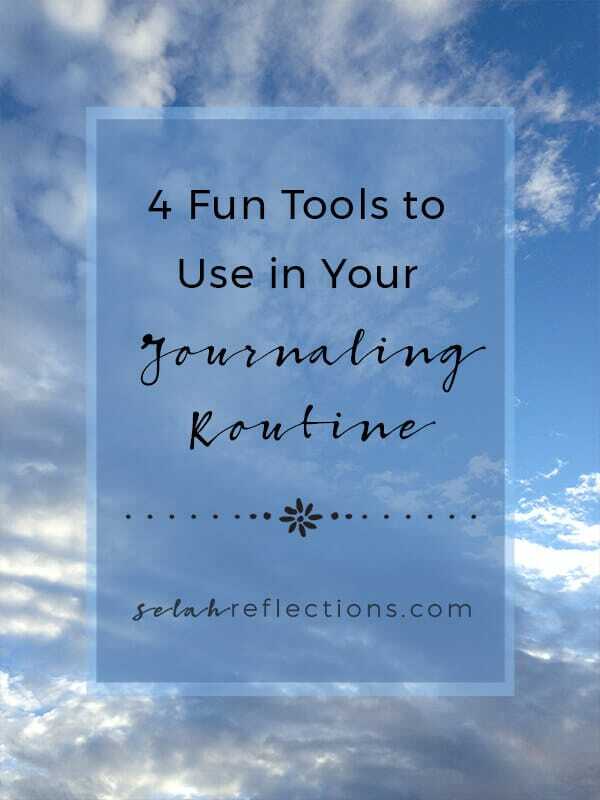 Let’s look at some of the fun ideas to consider adding to your journaling supplies. You might think that paper is just paper. I used to feel the same way. That is until on a whim, I started buying paper that was not your basic 3-hole punched binder paper. My thoughts on the subject quickly changed. When I first started keeping a daily journal, I used a 3 ring binder filled with regular notebook paper, and that was perfectly fine. I didn’t need any fancy tools to get started, and neither do you. Now that I know there are more options out there, I’ve become a fan of stationery in its various forms. Raise your hand if you are a journal collector. I pulled out my stack of notebooks the other day and realized how many I have collected over the years. It’s hard for me to pass the notebook/journal aisle in just about any store. Below is a list of a few of my favorites. This simple looking journal is available in sizes ranging from 4×6 up to 8×10 and in multiple cover color options. The imitation leather cover is incredibly soft. The paper is off-white and always provides a smooth writing experience. I started my collection of the Ecolo Journal at StaplesEcolo Journal at Staples when they were on sale. I tried one and immediately went back and got more. I use mine every day for my daily quiet time. The Moleskin is a top favorite for many journalers, sketch artists, and bullet journalers. Available in many different cover styles and page styles including blank, graph, dot grid, and lined. The paper here also has a smooth texture and is easy to write on with a variety of pens. These notebooks are thin, not bulky, which makes them nice and portable. For my day to day productivity and bullet journaling, I have come to really like the Happy Planner Notebook. It’s one of the best in the planner world in my opinion. With a thick, smooth, and colorful paper that works well with all my pens. Years (and I do mean years) ago, our local Fred Meyer started carrying a 3-hole punched paper that was thicker than standard notebook paper. It had a smooth finish that was so easy to write on. It came with a faded floral background, it was beautiful. I can’t find it anymore, but I continue to save a few sheets because I hate to see it disappear entirely. You can also purchase regular copy paper, not the cheapest you see on the shelf, but 96 bright, 24lb copy paper. It’s just slightly thicker, a brighter white, and thick enough to handle most pens and markers. A long time ago I was on a business trip to Tokyo and picked up a small pack of Japanese writing paper. I still have it today because I don’t want to use it up. Thin with a slightly rough texture it reminds me of rice paper. Even though the paper is on the thinner side, it is still great to right on. As much as I love paper, pens are my thing. I remember years ago I had my pens out and my brother-in-law looked at me and said, “You are so related to your sister.” He was referring to my youngest sister Aimee, she too had a love of great pens. Turns out that all three of us girls are related, my big sister also loves colorful pens. I’ve developed what may seem a silly habit. Each day when I journal I switch the color of ink. While I do have my favorites, I don’t want to ignore the rest of the colors. I know silly, but there you go. But then my niece Daelynn introduced me to the joys of fountain pens. Over the last year, I’ve migrated my daily journaling to fountain pens. With the right paper, I’ve found that using a fountain pen is the best way to write. It has taken my enjoyment of writing to a whole new level. My morning habit of pulling out my Ecolo Journal, Bible, and fountain pen is one I look forward to each day. The first fountain pen I tried was a disaster, it was $3.99 at Staples. It wrote horribly, the ink didn’t flow correctly, and it actually hurt to write with. But I wasn’t daunted. With a bit of research, I discovered the Pilot Metropolitan Fountain pen. These are affordable starter pens ranging from $10-15. I now have three, and of course, each is filled with a different color of ink! My niece is a fan of the Lamy Fountain pens. These also get great reviews online and are usually mentioned in the articles I’ve researched about improving handwriting with fountain pens. I could go on about pens, so I think it’s best to stop there. I’m not a coffee drinker, love the smell but can’t stand the taste, so tea is my thing. Hot tea in my favorite mug has become an essential part of my morning quiet time routine. A warm mug with hot steam rising from the top is comforting and grounding. 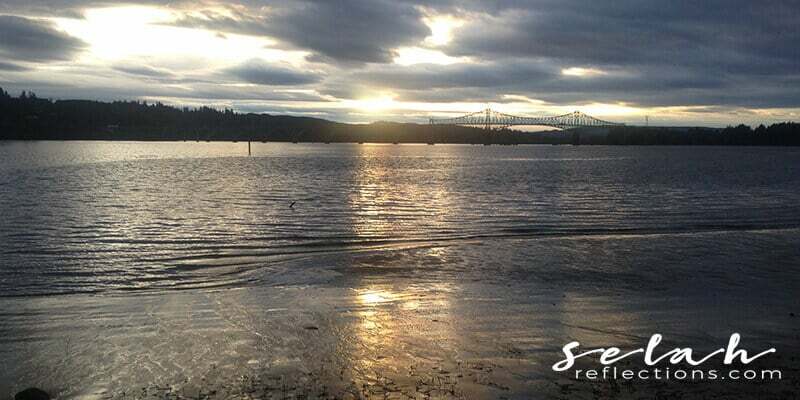 Sitting down to enjoy a hot drink can help you slow down, be in the moment, and find a few minutes of stillness. I like to have soft instrumental music playing in the background while I write. It has a calming effect that helps me focus. A journaling practice is unique to each individual, and each person is going to have their own preferred tools and supplies. It doesn’t take much to get started, and it doesn’t have to be a considerable investment of your time and money. But I will say that by spending a few dollars on a great pen and some nice paper set can turn your journaling time into something special. If you are a journaler, what are your favorite journaling supplies?